In 2011, Justin Moore and Clay Clark started The Elephant In The Room Men’s Grooming Lounge with the goal of taking the men’s grooming lounge experience to the “next level” for the entire of Oklahoma. Having worked in Southern California and other markets where men’s grooming had become more refined and where the expectations of the customers was higher, Justin knew that the midwest would love a high-end men’s grooming experience as well. In order to turn his dream into reality, he reached out the former United States Small Business Administration Entrepreneur of the Year, Clay Clark for mentorship, business coaching and financial investment. Although, Clay himself was not an expert in the field of men’s grooming he now too saw the opportunity to transform men’s haircuts into something that they loved doing instead of just being something men had to do as result of Justin’s passionate presentations. And so the two opened up the first Oklahoma-based Elephant In The Room Men’s Grooming lounge in the bottom floor of Clay’s office building at 1609 South Boston. With minimal fan fair the two offered as many men as they could a free haircut at the facility. Day by day and month by month the listened intently to feedback from their clients to design what is now known as arguably the Oklahoma’s highest and most reviewed men’s grooming experience. What Did They Learn From Their First Customers? Justin and Clay quickly learned that the modern man is busy and does not want to wait for 30 minutes for anything, let alone a haircut. Thus, Justin and Clay created an appointment-based model to accommodate the proactive man who plans out their day and who does not have the schedule flexibility to just show up randomly to get a haircut when their stylist has an availability pop up. The team also learned that men from Oklahoma are not stupid, they are not gullible and they are skeptical to a new concept or new idea until it has proven. However, the pair discovered that once Oklahoma men were wowed they were very loyal to their haircut establishment of choice. Thus, in order to try to win over new clients and new apostles to the brand Clay suggested that Elephant In The Room should offer the first experience to every man for just one dollar. Although financially, charging a man just $1 for his first haircut is painful, it creates a great way to start a relationship. Essentially if a man comes in for a haircut and is not pleased, he is only out $1. However, if a man is wowed, he also only paid $1. Additionally Clay and Justin realized most men need to get their haircut on monthly basis to maintain their style and overall look, but that by default they would only come in to get their haircuts every 6 weeks without some prompting. Thus, the dynamic duo decided to create a membership model that would guarantee members the ability to get in an schedule their monthly haircut at a discounted rate. After being opened for nearly 3 years Justin and Clay discovered that many men who work in downtown Tulsa actually lived in South Tulsa and thus they decided to open up store #2 at 91st and Yale in South Tulsa near the Wholefoods and the Starbucks to make life more convenient for their downtown customers who were looking to get their haircut without having to drive downtown on the weekends. Approximately 2 years after opening the South Tulsa location, both Clay and Justin realized that there was a demand for another Elephant In The Room location in Broken Arrow, Oklahoma (a suburb of Tulsa) and thus they began looking for a good location. After spending much time driving around and exploring available spaces for lease, Justin found a great location right behind the locally well-known Louie’s Sports Bar and Grill and the team decided that it would be the ideal location for their Broken Arrow men’s haircuts business. After Justin and Clay worked together to sign the lease for the Broken Arrow location, Justin personally managed and actually built out the Broken Arrow Elephant In The Room location to maximize the quality of the buildout and to minimize expenses. After having fielded hundreds of requests over the years for a Dallas, Oklahoma City and Kansas City location, Justin and Clay began to realize that franchising would be the best way for the team to offer their men’s grooming lounge experience to millions of men around the world. Now having been in business for over 7 years, The Elephant In The Room Men’s Grooming Lounge has successfully opened up franchise store #1 in the heart of Oklahoma City, Oklahoma. The Oklahoma City Elephant In The Room Men’s Grooming Lounge is located at 5701 North Western Avenue in Oklahoma City near the Wholefoods. The Oklahoma City Elephant In The Room store is owned and operated by Sherry, Nace and Geordan Roberts and they are off to a great start having gathered over 255 objective positive reviews during just their first 60 days of operation. What is the future of the brand? Having successfully opened 4 stores during the past 7 years, Clay and Justin are looking to expand the Elephant In The Room Men’s Grooming Lounge into each and every American geographic region that has the financial capacity to support a Wholefoods. After having spent years doing objective research, Clay and Justin are both very aware that the men who choose to go to The Elephant In The Room Men’s Grooming Lounge typically shop at Wholefoods or are married to someone who does.  Why should you check out the Elephant In The Room Men’s Grooming Lounge? My friend, your first haircut with us is always just $1 and that is because we believe that you will love the experience so much that you will want to come back and bring friends. However, in our capitalistic society things cost money, thus it actually costs us nearly $24 to provide you with your first haircut. Thus, it would be financial suicide for us to now wow you during your first experience. If you have yet to book your first experience, book it online today at EITRLounge.com. We would love to serve you!